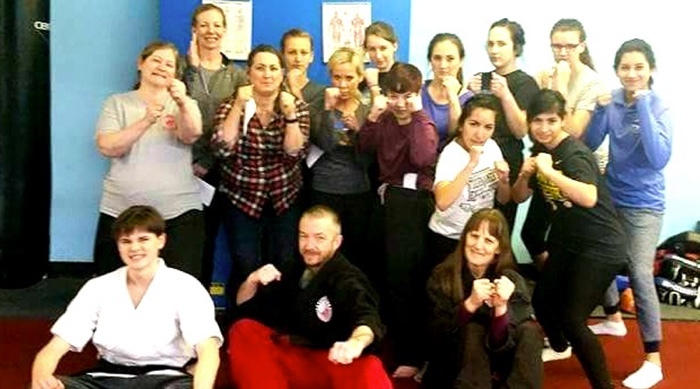 These self-defense seminars are geared towards women 12yrs-112yrs who are interested in learning simple, yet effective tools for self-defense. Our instructors come together to create a fun environment in which women with zero prior experience can learn and explore responses to various scenarios one might encounter. We would love to have you here, everyone is capable of participating! 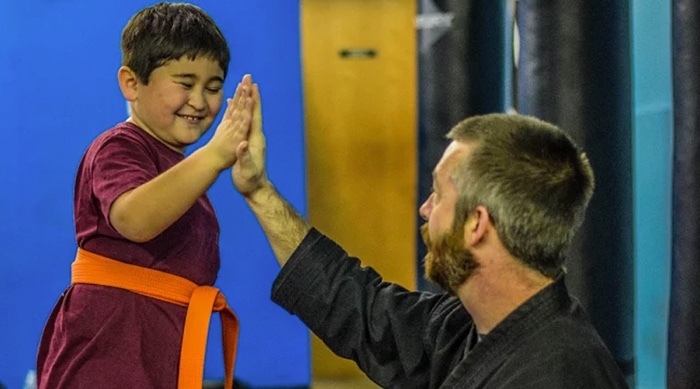 If your organization, school or club is looking for an activity to motivate and inspire children or teens, contact us today to set up a one-time session or multiple-week course specifically tailored to the needs and goals of your group. 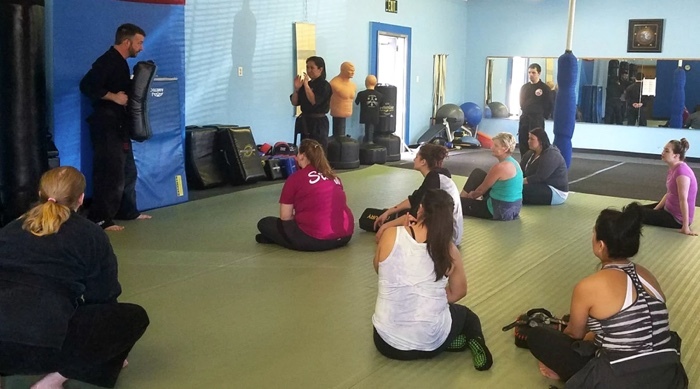 This is set up as a private event to support Staff Health & Wellness Initiatives by providing an engaging curriculum of blocks, strikes, kicks and other martial arts strategies aimed at better equipping our community at self-defense and promoting a healthy lifestyle of exercise and empowerment. The class is a 2 hour event which we offer to host at our facility. Each participant will walk away with valuable experience and a generous coupon for one of our monthly memberships. To make it easy to spread the word to your staff, we have a prepared handout that we email you with answers to frequently asked questions. 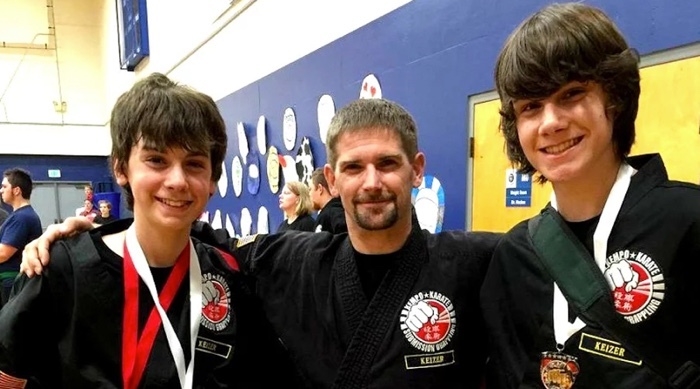 Octoberfist is our annual martial arts competition for all ages! Numerous local schools come together for a friendly yet competitive engagement of skill and performance. We encourage students of all ranks and ages to get involved in this unique learning experience which only competition can provide. I haven't had so much fun, or felt this good in years!